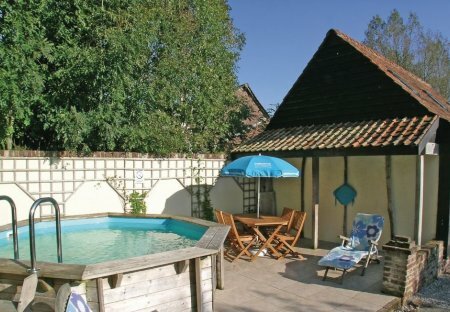 Rent villas in Ergny, France with swimming pools. 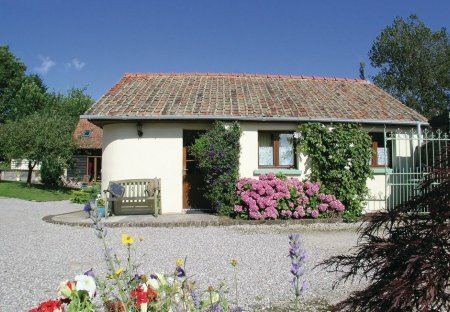 This cosy barn conversion, a short drive from Montreuil sur Mer, has exposed beams and character throughout, and has been tastefully renovated by the owners who live on site. Set in the shared grounds of the owner’s property this detached ground floor cottage has a walk-in wet room.